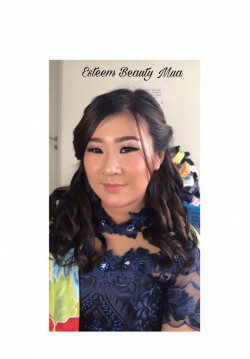 Esteem Beauty was born out of our vision of bringing a truly glamorous makeup experience to a client's special day. 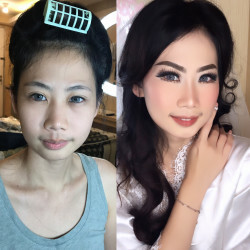 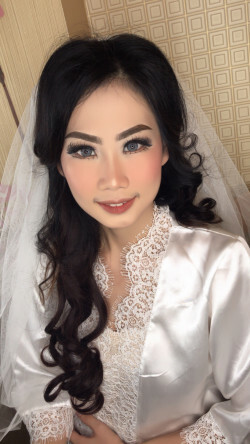 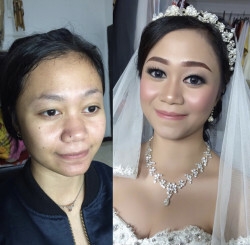 Whether it be a wedding, a special event, or just because, Esteem Beauty allows you to truly enjoy the makeup process. 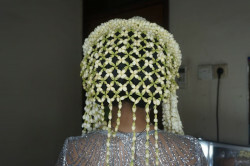 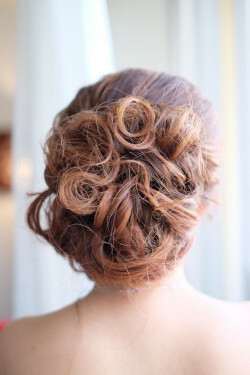 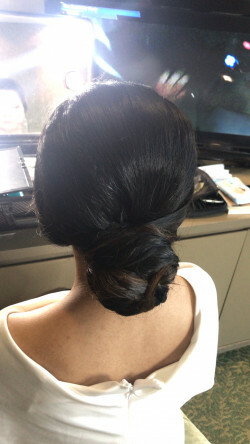 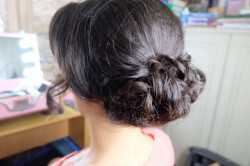 Why rush out to a salon on the most important day of your life? 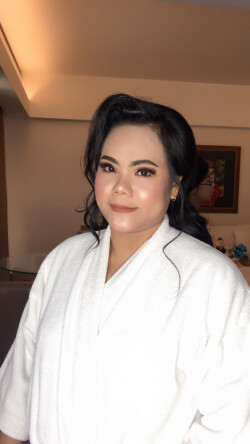 Sit back, relax, and let us come to you. 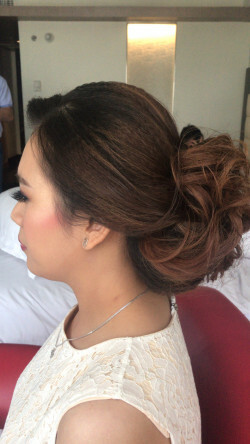 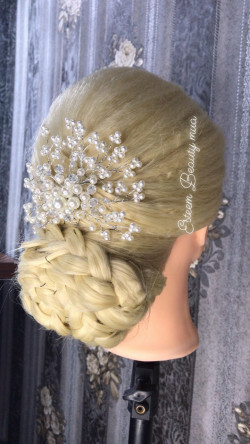 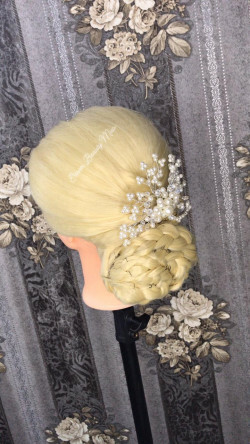 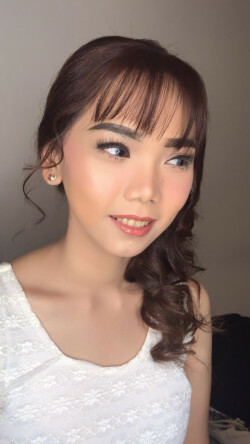 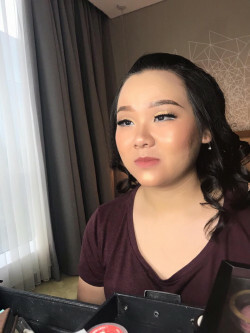 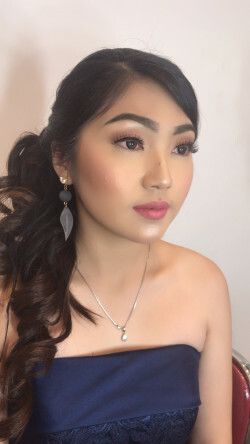 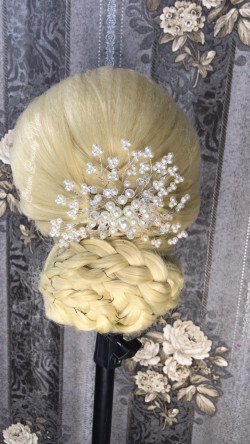 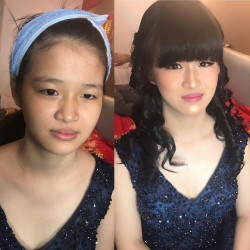 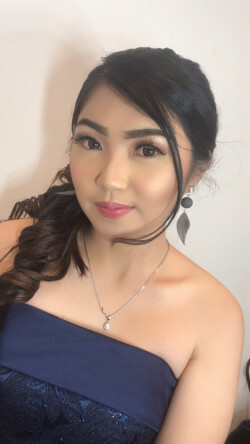 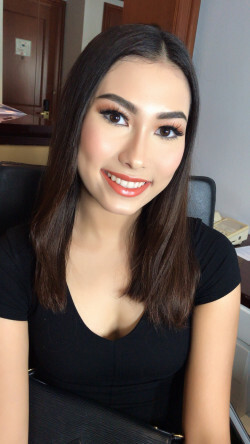 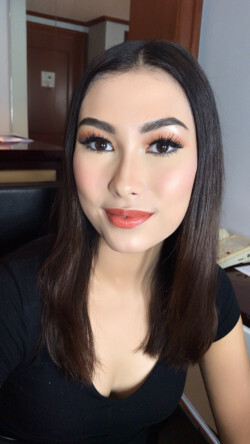 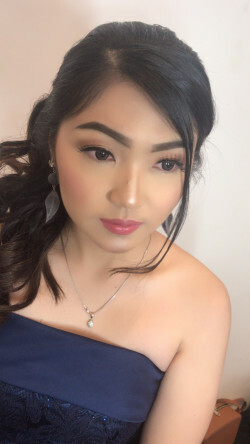 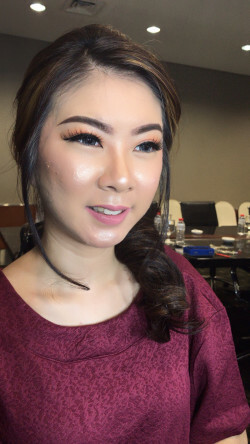 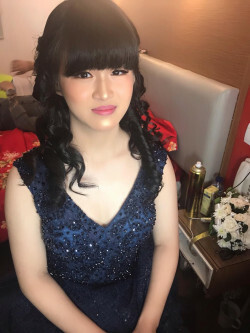 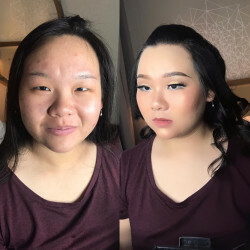 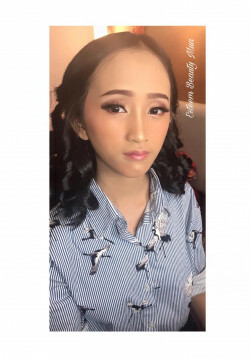 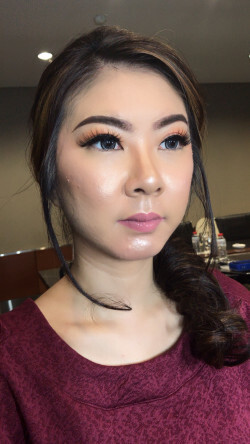 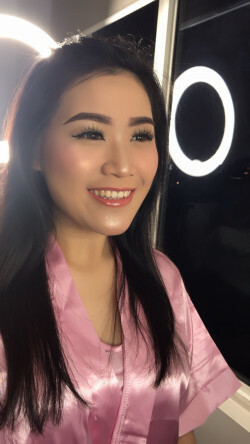 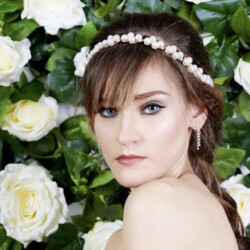 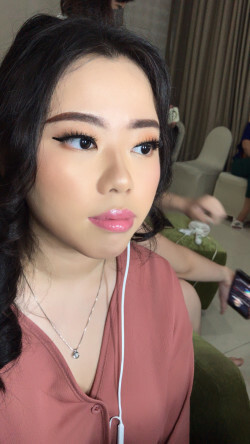 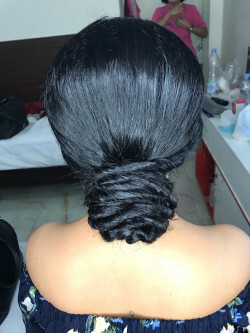 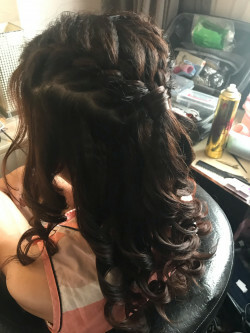 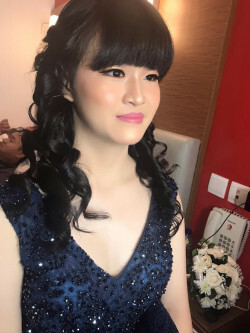 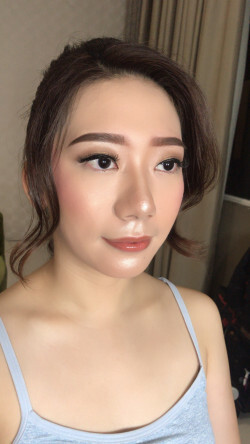 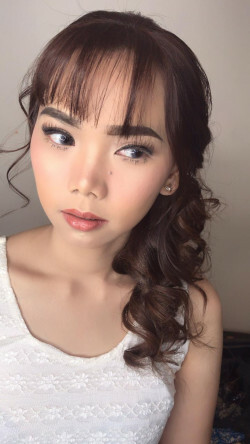 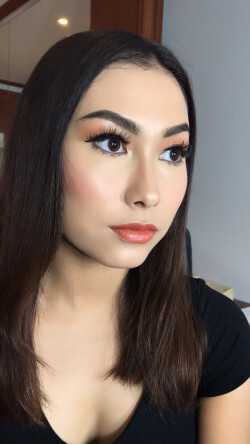 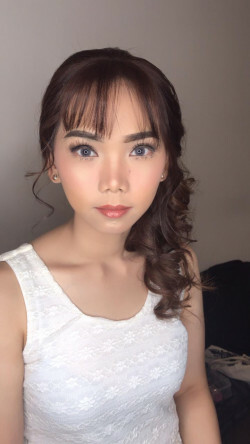 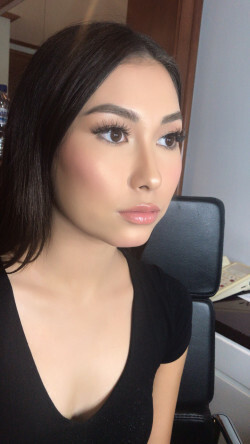 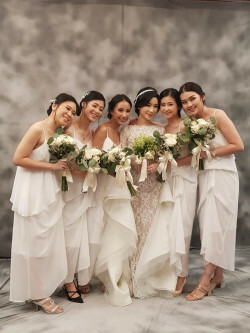 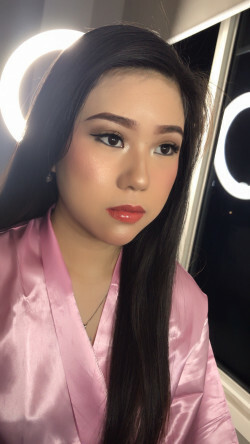 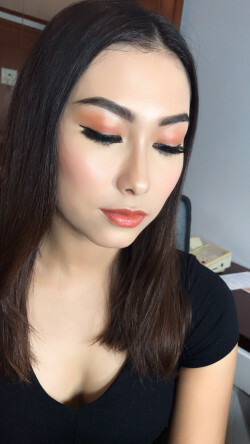 We are professional cosmetologists that provide high quality hair and makeup services for your entire wedding party in the comfort of your location. 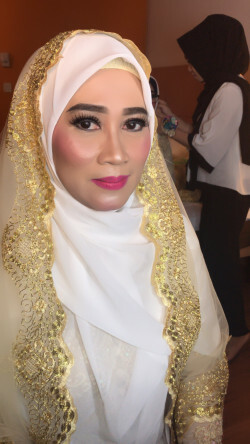 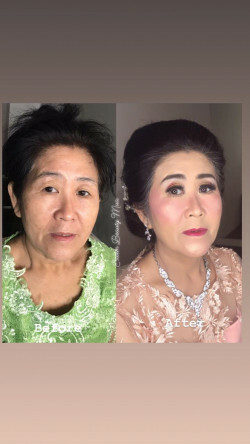 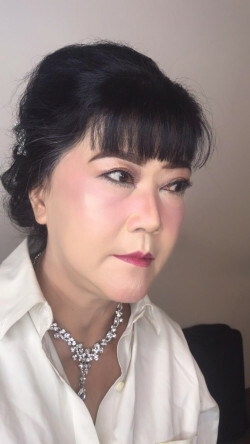 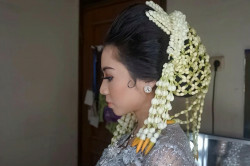 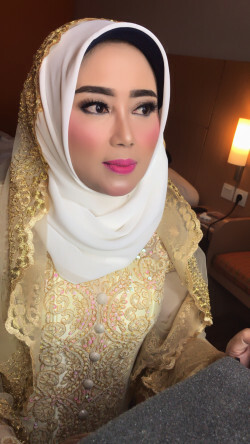 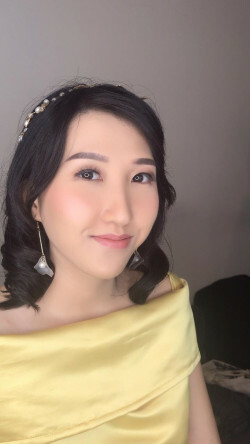 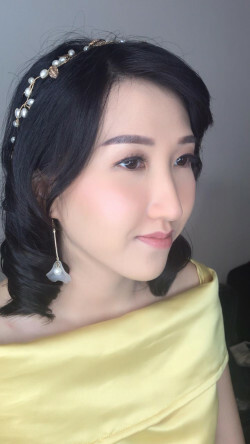 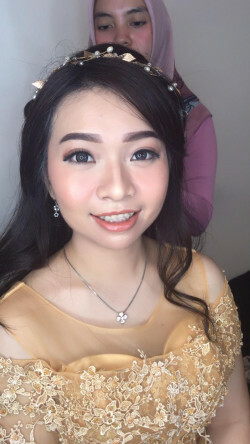 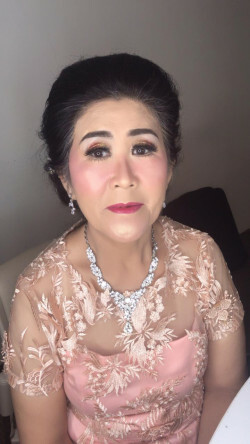 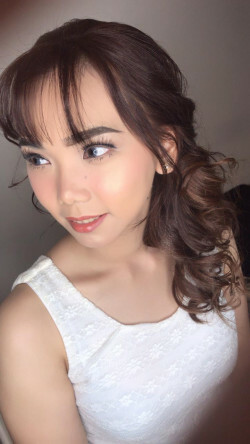 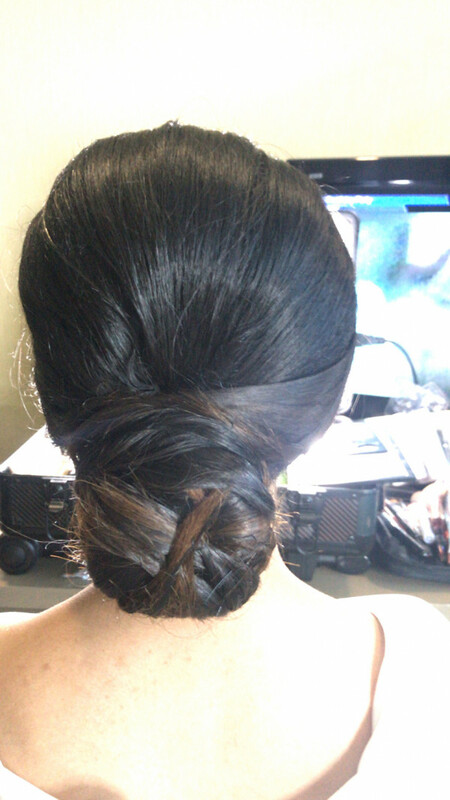 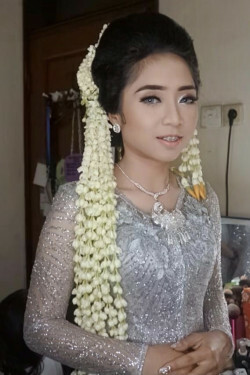 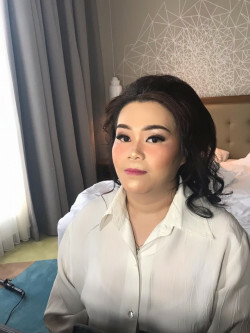 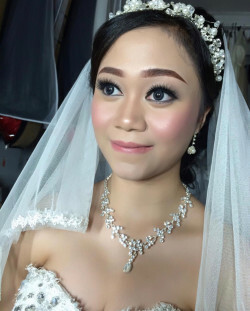 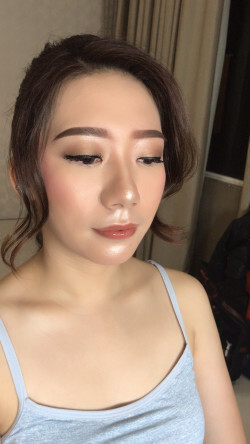 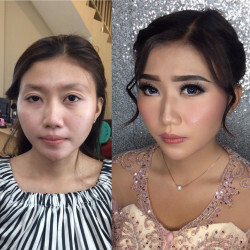 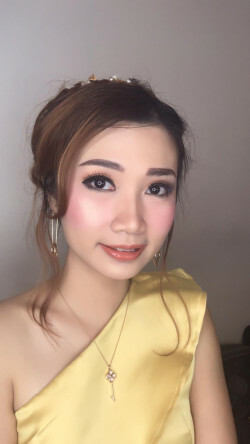 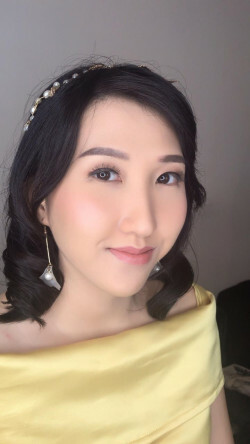 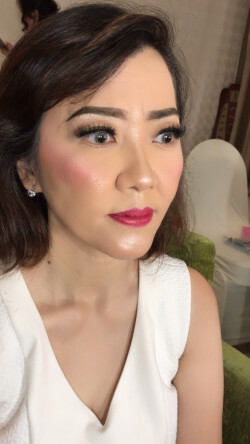 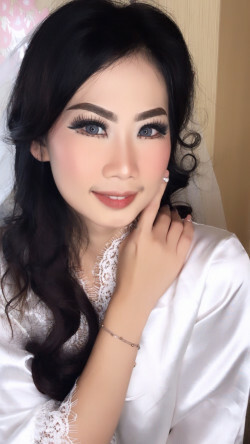 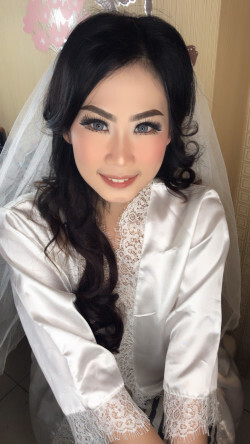 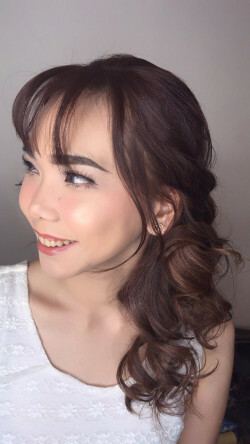 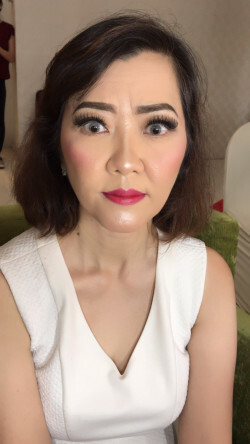 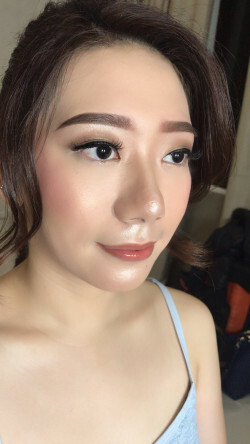 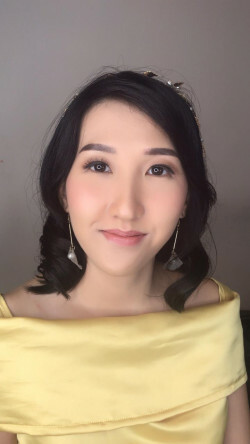 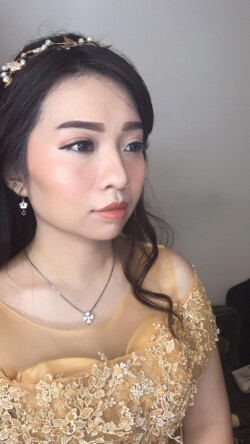 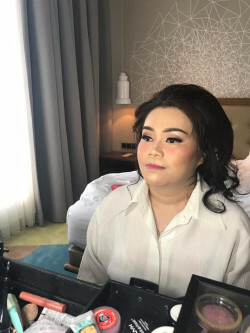 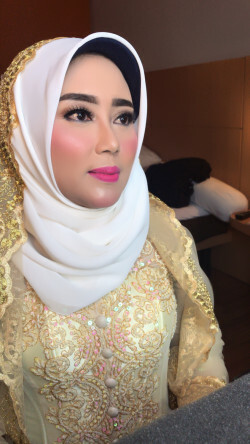 1 x Makeup + Hairdo ( include retouch ) exclude ongkos transport. 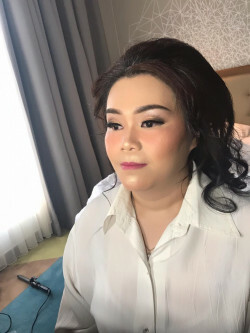 area cengkareng free transport. 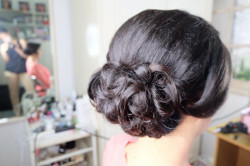 Hair do class basic 5 x pertemuan ( materi ) Alat Hair do dipinjamkan murid diwajibkan bawa model sendiri / mannequin rambut. 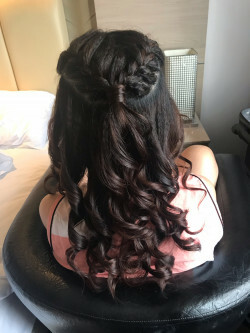 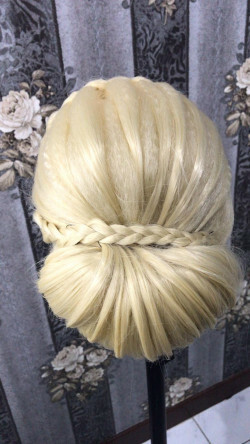 Hair do class basic 15 x pertemuan ( materi ) Alat Hair do dipinjamkan murid diwajibkan bawa model sendiri / mannequin rambut.